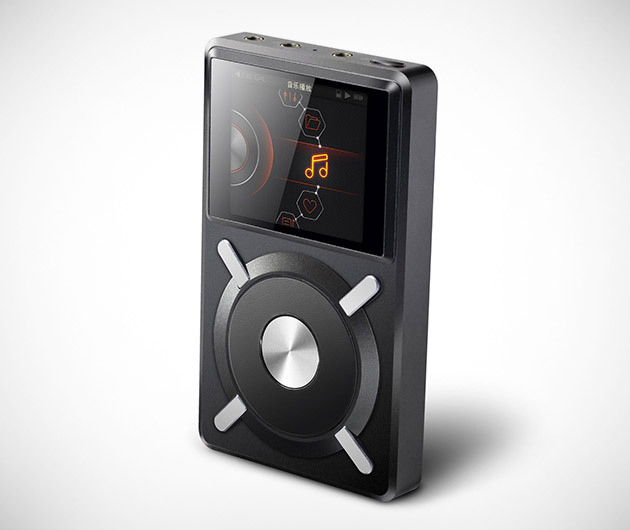 If your ears are discerning enough to require lossless music, the FiiO X5 Resolution Lossless Music Player makes the grade. This advanced digital music player has a powerful dual core CPU to accommodate the highest audio formats (DSD, APE, FLAC, ALAC, WMA, and WAV) without a hint of noise. This is one player you'll want at your next party.